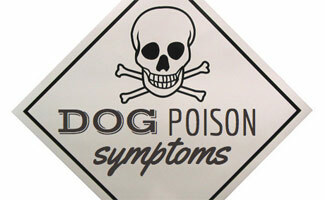 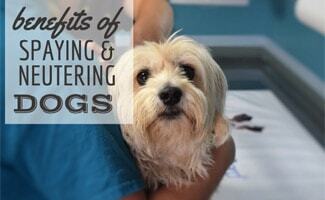 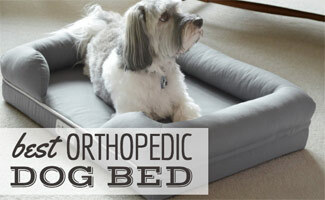 Everything that has to do with your dog’s health – from stomach aches to nutrition to broken bones. 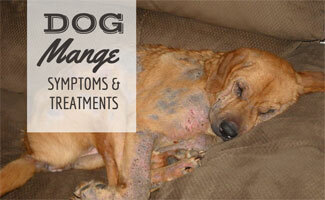 Let Canine Journal assist you with your pet health needs, but remember to take them to the Vet in emergencies! 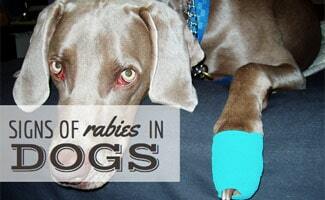 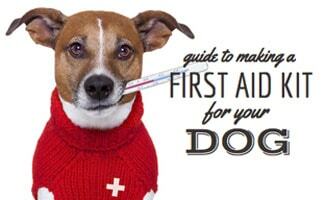 Dog First Aid Kit: What Should You Include? 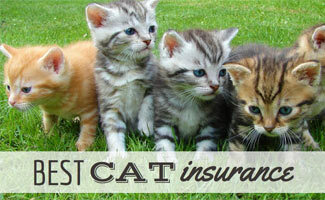 Best Cat Insurance 2019: Who’s The Pick Of The Litter? 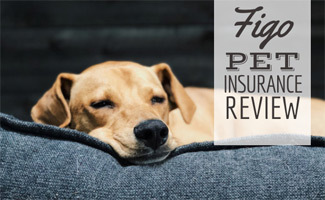 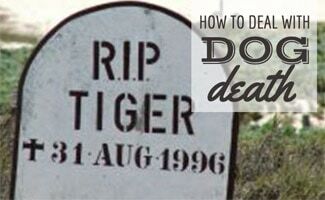 Figo Pet Insurance Review: Is It The Best Value?